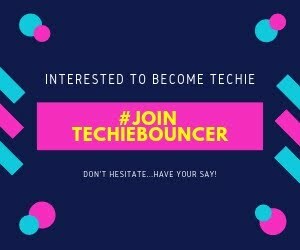 Techiebouncer - a website build on the idea of making the interesting analysis on the present, past, future on decision scope of technical view. We are a group of people from Engineering studies with a passion for new thinking. We believe in giving data and comparison studies on decision making with respect to factors of the world. Revealing the unfolded sides of life and how data impact on human as technology becoming part of life. With Data age is already available to as many livelihoods, there are different phases of anything(products, regulations, consumable, news) where people find perception on everything at that instant of time but which eventually changes on the future scope. We here by doing predictive analysis of technical data. 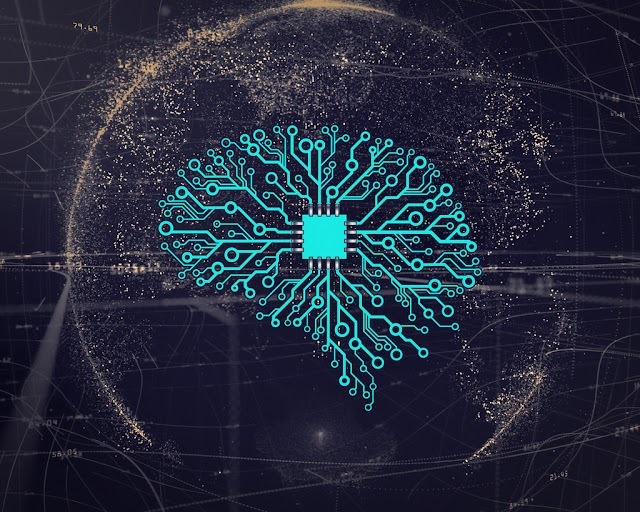 We, therefore, cover topics on electronics, design, mechanical, computer science, arts, and also possible studies those create a mindset on people which keeps on changing. We refer to real-time data, historical and predictive analysis of technical concepts. To be on board, a logical explanation of how something is made and how it is made to reveal some secrets in data by summarizing facts out of them.